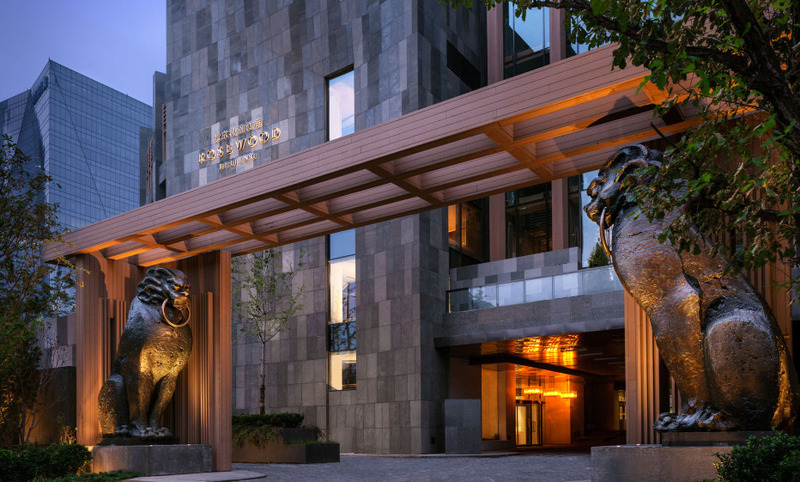 Rosewood Beijing is the first China property for Rosewood Hotels & Resorts, taking contemporary sophistication to new heights. It features a one-of-a-kind luxury that reflects the capital city’s compelling culture, history and geography. Discover a contemporary and homelike environment with superb rooms featuring pieces of art, books.. Taste China’s typical cuisine at Country Kitchen, dine like an emperor at The House of Dynasties or experience French classic dishes at Bistrot B. Be pampered at Sense™ spa, an oasis of tranquility and inner harmony. Do not miss its beautiful swimming pool. I loved this hotel. It was our first stay in a Rosewood and this is right up there with the very best in Europe and Asia. The quality of the decor, furnishings, artwork etc leaves other so-called 5 star hotels for dead. Service is warm, caring and efficient. A great hotel!